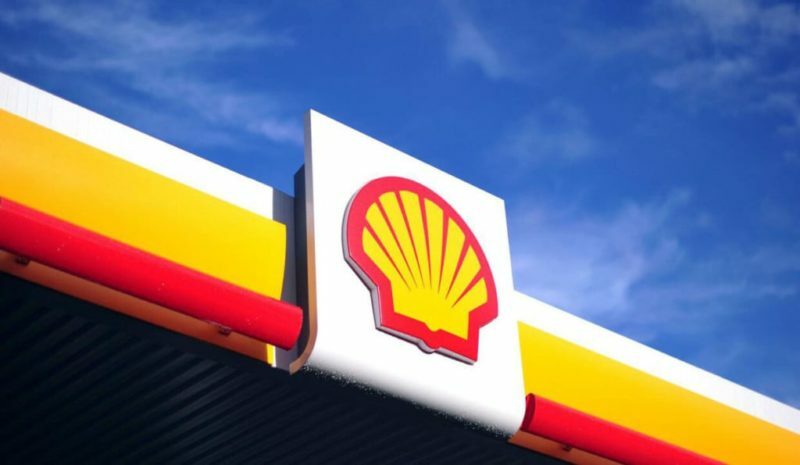 British–Dutch multinational oil and gas company, Royal Dutch Shell plc, says it paid $4.32 billion to the Nigerian government for its activities in the county in 2017. The amount which is about 19 percent higher than what Shell paid in 2016, was contained in the company’s ‘Report on Payments to Governments for the Year 2017’ released on Monday. According to the report, Shell said it paid $3.197 billion – 74 percent of the total payment – to the Nigerian National Petroleum Corporation for production entitlement, up from $2.172bn in 2016. Out of the 29 countries the oil major operates, Nigeria received the highest payment, the report noted. A breakdown of the payment, indicates that Shell paid $765.526m to the Federal Inland Revenue Service, FIRS, in taxes, down from $1.18bn in 2016. The Department of Petroleum Resources, DPR, got $160.71 million and $239,189 million in royalties and fees respectively, compared to $245.769 million and N34.24 million in 2016. Also, Shell said it paid N79.675 million to the Niger Delta Development Commission, NDDC, in fees in 2017, compared to $125.14 million the previous year. The report also showed that crude oil theft from Shell Petroleum Development Company of Nigeria Limited Joint Venture’s pipeline network rose nearly 50 percent to 9,000 barrels per day. Shell said the number of operational spills from its companies in Nigeria increased from eight in 2016 to nine in 2017, but the volume of oil spilled in operational incidents decreased to 100 tonnes compared to 300 tonnes in 2016. It added that the number of sabotage-related spills in 2017 increased to 62 from 48 in 2016. It stated, “The increase in 2017 can in part be explained by the militant-induced shutdown of the Forcados export terminal in 2016, which reduced opportunities for third-party interference. “This demonstrates that continued air and ground surveillance as well as the action by the government security forces remain necessary to prevent crude oil theft. Since 2012, SPDC has removed more than 950 illegal theft points. “Theft and sabotage caused close to 90 per cent of the number of spills of more than 100 kilograms from SPDC JV pipelines, with the balance being operational spills. “In 2017, 92 sites were remediated and certified (out of 251 identified for this work), with 32 in Ogoniland. During 2017, 84 new sites requiring remediation were identified, of which eight are in Ogoniland. In total, there are 243 oil spill sites that require remediation. Shell noted that several new gas-gathering projects that came on stream at the end of 2017 will be completed before the end of next year. “Nevertheless, with funding now restored, the projects are planned for completion in 2018-2019,” it added.